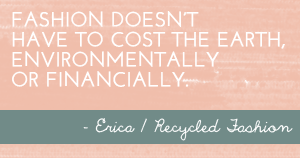 Recycled Fashion: How Does One Resist Buying Temptation? How Does One Resist Buying Temptation? 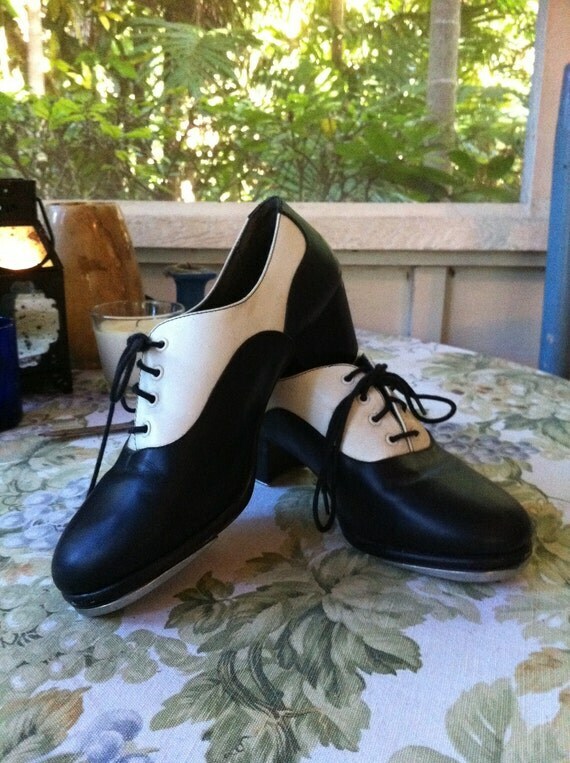 Why did I decide to search for black and white Oxford aka Charleston tap shoes, and why did I find a pair of perfect, second-hand Charleston tap shoes in my size? Is this fate, are they destined for my tapping feet? I have not hit the buy button yet, but I do not feel any better for it! If I had not been browsing the net for said tap shoes today, I may not have found them, and would not be in this predicament; should I buy them, or attempt to forget them? Why Do I Want This Item? 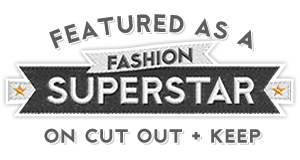 I having been lusting over a pair of black and white Oxford tap shoes for approximately six months, having seen a fellow tap dancer purchase a pair on a trip to the US. Absolutely not! I already own a pair of tap shoes, purchased second hand from eBay, and customised with glitter. Will It Go On Sale For Less The Second I Buy It? I doubt it, second hand after all? Can I Get A Better Deal On It Elsewhere? Do I Have Room In My Car/House For It? Shouldn’t I Research It First? Not so much to research about tap shoes, for a second hand pair, they look remarkably well kept. What Is The Retailer’s Return Policy? Tap shoes yes, Charleston tap shoes, no, no, no! Do I Have Enough Money To Pay For It? I suppose so, but I could put that money toward something else?! I ask you this.. how do you resist the urge to buy something you don't really need? Do you have inner battles with yourself on potential splurge purchases, or do you find yourself at ease to say no to a spontaneous buy? If it's something I've been wanting for a long time I think it's reasonable to buy it. Especially if the product would be hard to find again. Wow this is hard... It really depends on your budget. I have passed so many items sometimes i do regret but hey! i am still alive and found other thrifty chic stuff. Yes, I agree with VS - it's not like you'll run across them in the Mall! If you can imagine yourself wearing them happily, then perhaps reselling them someday, I'd say go for it, enjoy! Sometimes I'm strong enough other times not. At the moment I'm in a strong phase. I am awful, I am too good at not buying then regreting it, even second hand! So on the back of that I am going to say - buy them!! They are gorgeous and you have wanted them for a while! I have really wanted a nice pair of tap shoes for ages, my reason for not buying some is that I need to find a new tap class to go to first!! I am terrible at doing this. I manage to invent answers to the questions that convince me TO buy the things. Fred & Ginger! Not only did she do it in heels, she did it backwards!! He was such a perfectionist he made her do the dances over and over again. One time Fred asked Ginger at the end of a dance scene "Didn't you have white shoes on?" To which she replied "Yes". The shoes had turned pink with her blood!! !